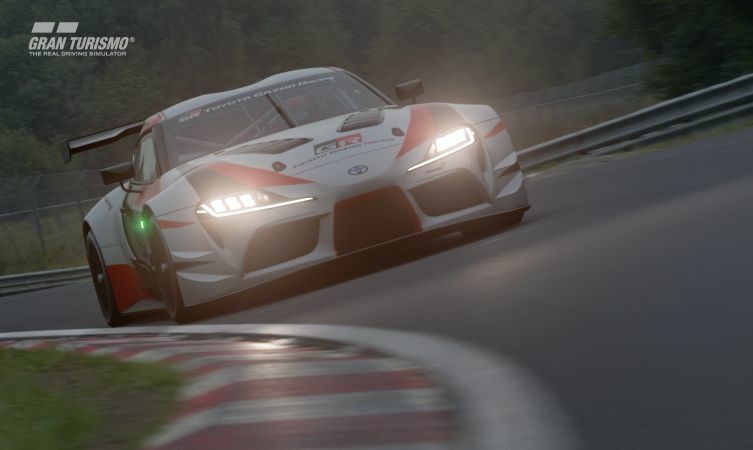 Following its headline grabbing world premiere at the 2018 Geneva Motor Show last month, the Toyota GR Supra Racing Concept is now available on Gran Turismo Sport™ exclusively on PlayStation®4. 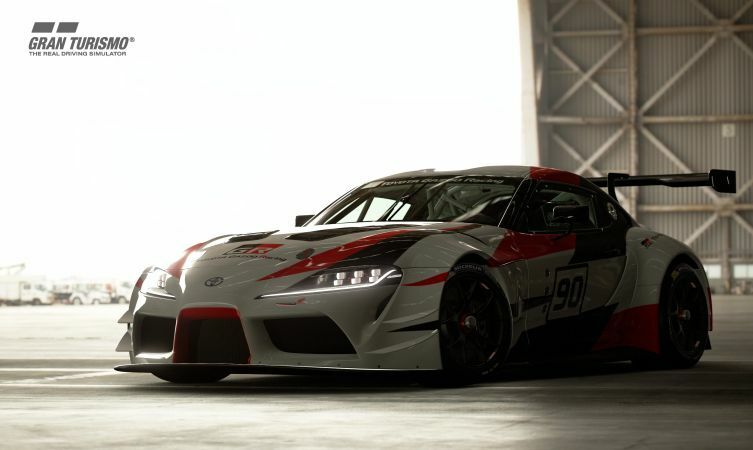 The front-engine, rear-wheel drive Toyota GR Supra Racing Concept conforms to Grand Touring Endurance regulations and is visually stunning with its purposeful circuit racing-derived design cues, making extensive use of state-of-the-art composite materials to ensure both rigidity and lightness. 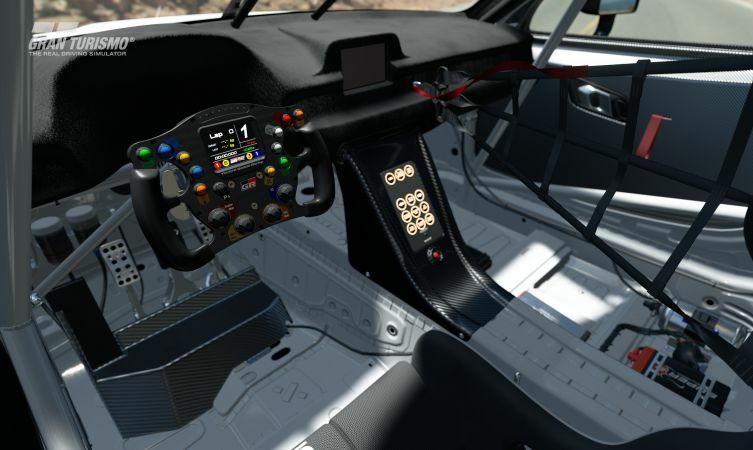 Every minute detail of the concept car was meticulously modelled for the game, from the striking exterior to the competition-focussed cockpit, giving gamers an unrivalled immersive experience to push the concept car to the limits on a wide variety of virtual in-game racetracks. 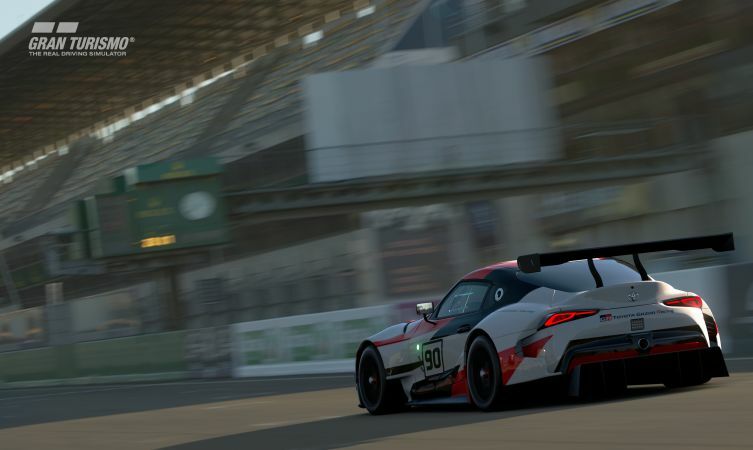 Developed by Polyphony Digital Inc. and first launched 20 years ago, the Gran Turismo series has become the staple for out-and-out racing game fans around the world. 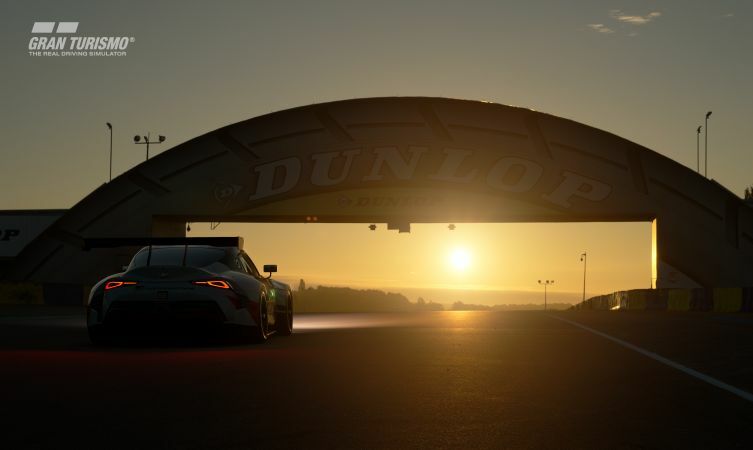 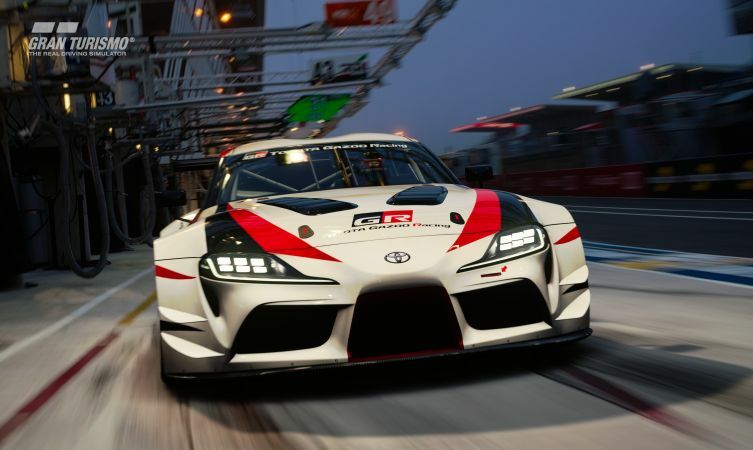 With the April in-game update, the Toyota GR Supra Racing Concept will join an ever-growing list of Toyota road and race cars of past, present and future, including such legendary cars as the Toyota 2000GT, the 24 Hours of Le Mans contending TS050 Hybrid, and the much-loved fourth-generation Toyota Supra —precursor to Toyota’s latest concept. 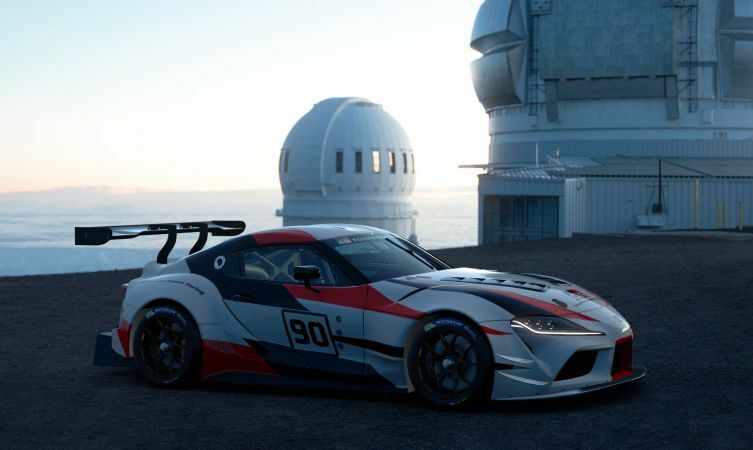 The GR Supra Racing Concept revives the great heritage of one of Toyota’s most famous sports cars. 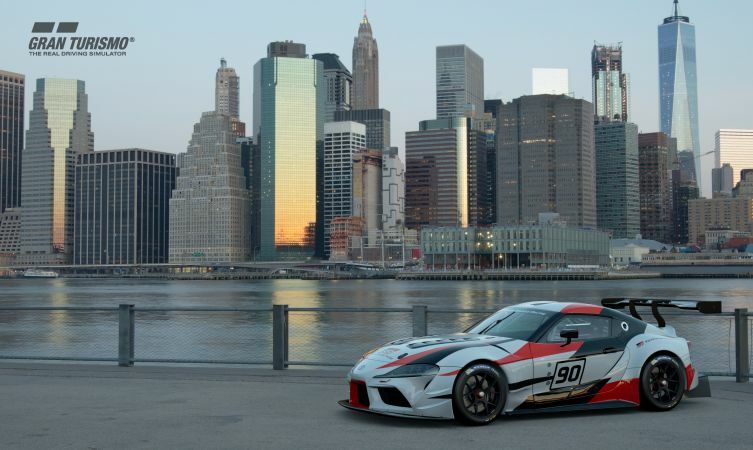 The Supra name evokes power, performance and handling that defined a succession of world-class cars for a quarter of a century. 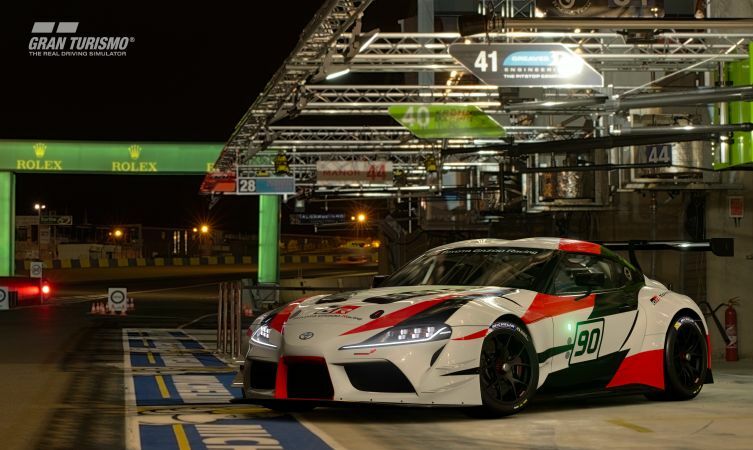 As a thoroughbred sports car, the Toyota Supra built a reputation both as a formidable performer on the road and as an all-conquering machine on the racetrack, dominating Japan’s top-level GT racing series and earning legions of fans. 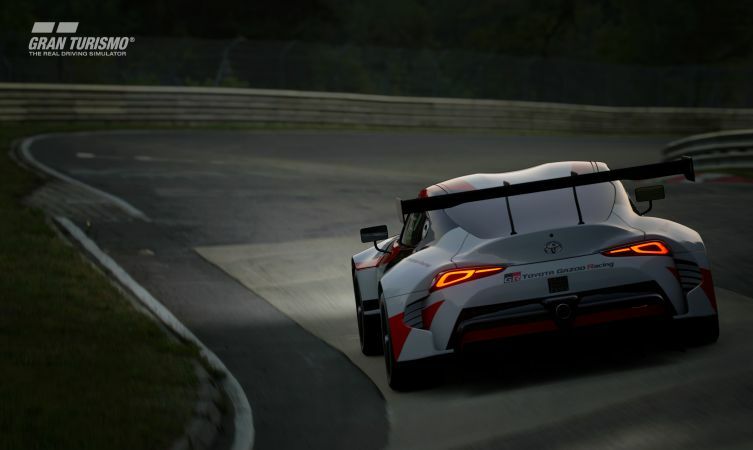 With the concept’s debut last month, it marked the clearest indication yet of Toyota’s ambition to bring back one of the company’s most legendary sports cars which is currently under development and is slated for launch soon, as confirmed by Dr Johan Van Zyl, President and CEO of Toyota Motor Europe, in Geneva.